gluten free gift: Priscilla Pack Rat has LAUNCHED! 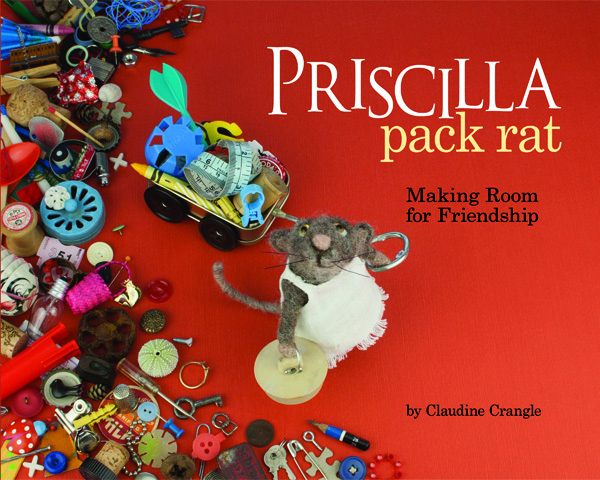 Priscilla Pack Rat has LAUNCHED! Wooohooo! Priscilla Pack Rat released this week! 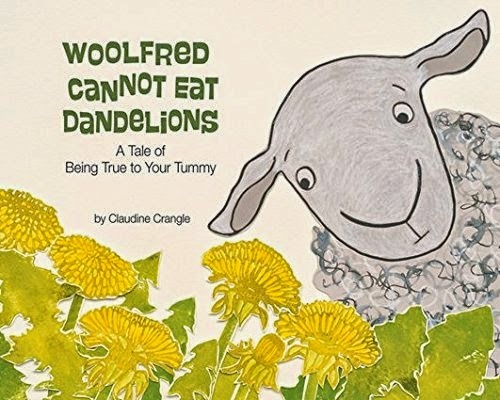 You can find out more on the Magination site... please consider supporting your local bookstore by asking for Priscilla (or Woolfred!) - any bookstore can easily order if they don't have it in stock!